There are several testing options available in order to determine whether you DO have celiac disease, yet we still lack an accurate test that will tell you whether you DON’T have celiac disease. Once ruled in with the condition, you’re in. However, it is nearly impossible to be ruled out. Currently, if you ask to be tested for celiac disease by one of your doctors, the situation will go something like this: your doctor will order a blood test. If the test is negative, he/she will determine that you do not have celiac disease. If the test is positive, however, they will not determine that you do have celiac disease. Instead, they will refer you to a gastroenterologist for a small bowel biopsy, the ‘gold standard’ of testing. Only then, if the small bowel biopsy is positive will you be diagnosed with celiac disease. But there are a few problems in these testing methods. Both the common blood panel and small bowel biopsy used for celiac disease diagnosis are fraught with error. Furthermore, other testing options are available such as genetic testing, stool analysis testing and even an over-the-counter blood test not yet available in the United States. 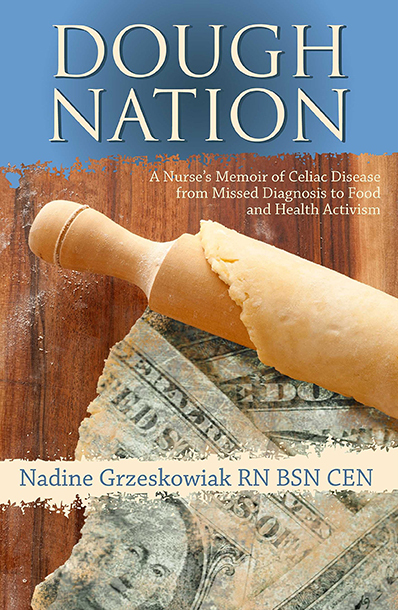 The Gluten Free RN’s advice for the best way to determine whether or not you are truly gluten intolerant and the free at home test- the gluten challenge. Cyrex Labs is another great source for accurate blood antibody testing.